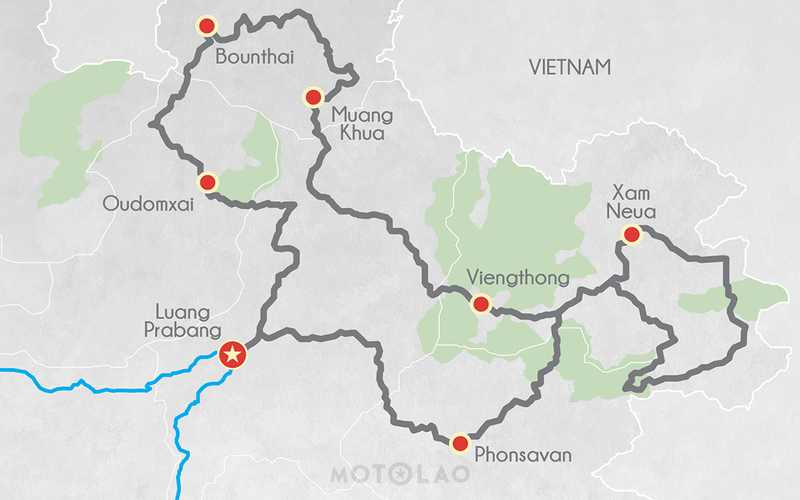 We’ll depart from Luang Prabang in the morning, taking a short blast up Route 13 northbound. We’ll soon turn onto dirt roads, following a winding valley through the mountains. This route has all of the elements to make a great first day on the bike — thrilling twists around rivers and quick turns through small villages. We will return back to pavement for a short ride toward the town of Oudomxai for the night. Today makes for a stunning ride through the mountainous area of Bounthai, a quiet town just 100kms away from Phongsali, the northernmost province of Laos. The route passes through many diverse ethnic groups that live up in these highland areas. We will pass through lush rice fields and winding roads as we ride through this beautiful area toward Bounthai. Today’s ride will feature hair-raising single trail sections that are hardly used, and rickety bridges crossing a few rivers on our way to Muang Khua, Phongsaly. There’s a second route option that we may take depending on how intense you wish to make the ride this day. After breakfast, we will head out in the morning for a 80km ride off-road before switching back onto tarmac roads. This paved route has enough twists and turns with extended views of the mountains around to make for an interesting ride. Take a dip in the local hot springs to relax those aching muscles upon arrival in Viengthong. 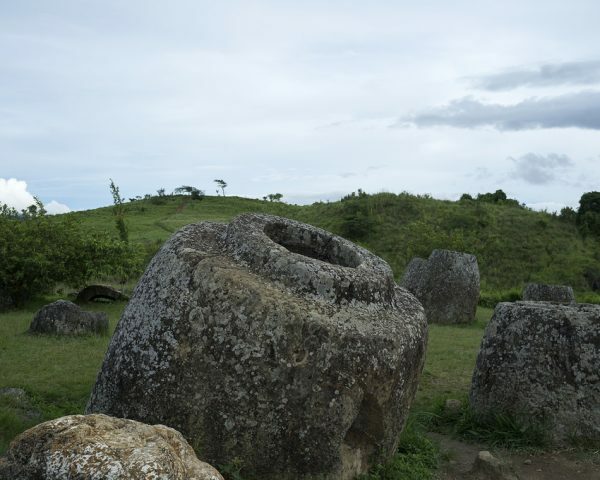 Today will be almost entirely off-road as we ride out to the most secret mountain in all of Laos: Lima Site 85. 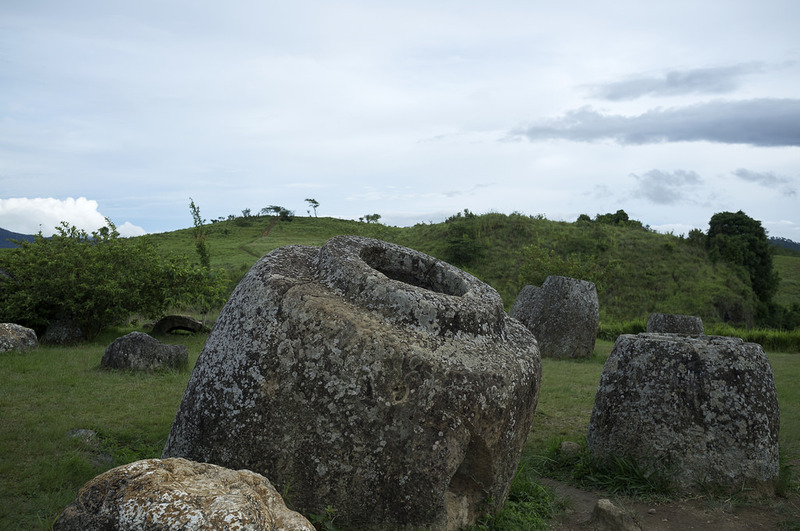 This area was used by the Hmong ‘secret army’, the CIA, and the United States Air Force during the Vietnam War. Riding a motorbike through this area is awe-inspiring as it features some of the best trails through picturesque valleys and mountain ranges. 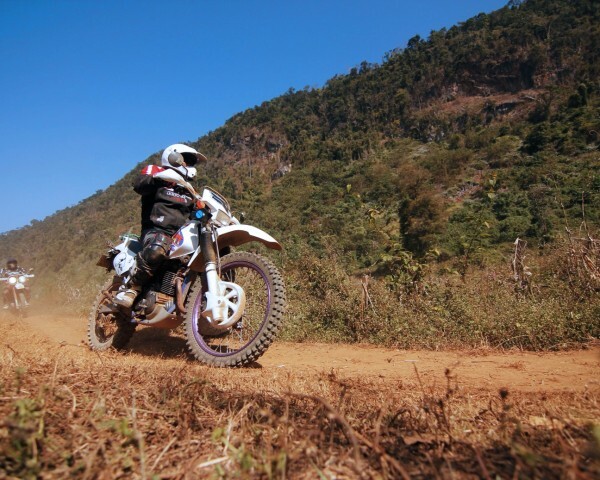 Today will be another big day as we ride along stunning trails that cut through the mountain side, providing some of the best views in Laos that will leave you amazed. 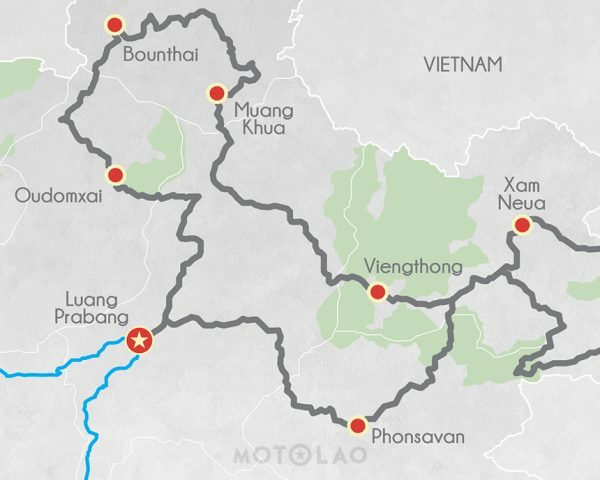 We will cross some rivers along the way as we pass through remote sections of the province before arriving north of Phonsavan. While this is the final day of the tour, it will not disappoint. We begin in the morning hitting the trail back to Luang Prabang, featuring stunning paths that take us through the plains of Phonsavan. 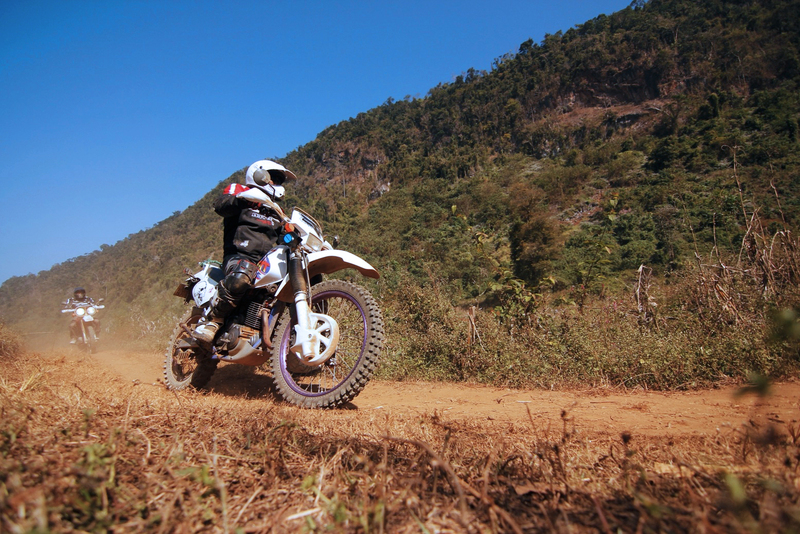 We will soon return back to riding through mountainous areas as we head back to Luang Prabang for a well-deserved beer.